Teske J;Weller JP;Fieguth A .Sensitive and rapid quantification of the cannabinoid receptor agonist naphthalen-1-yl-(1-pentylindol-3-yl) methanone (JWH-018) in human serum by liquid chromatography-tandem mass spectrometry[J]. Journal of Chromatography B, 2010,27. 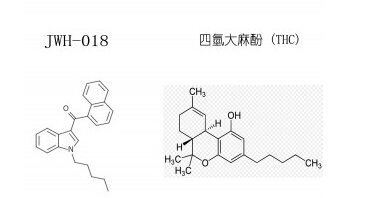 Sobolevsky T;Prasolov I;Rodchenkov G. Detection of JWH-018 metabolites in smoking mixture post-administration urine[J]. Forensic Science International,2010,200. Uchiyama N;Kikura-Hanajiri R;Ogata J. Chemical analysis of synthetic cannabinoids as designer drugs in herbal products.[J]. 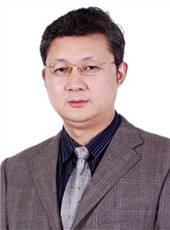 Forensic Science International,2010,198. Lindigkeit R;Boehme A;Eiserloh I.Spice:a never ending story.[J]. Forensic Science International,2009,191. EMCDDA.EMCDDA 2009 thematic paper-understanding the 'Spice' phenomenon. Luxembourg Office for Official Publications of the European Communities,2009. 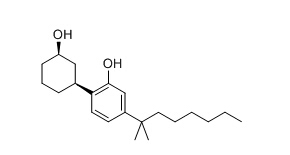 Huffman JW;Dai D;Martin BR.Design,synthesis,and pharmacology of cannabimimetic indoles. Biomed Chem,1994.